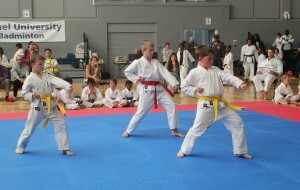 Power Dragons is a specially designed Martial Arts course aimed at children aged 4-6 years old (nursery, reception and year 1). The students will learn important self defense skills and also the life skills that are imparted as part of their training. 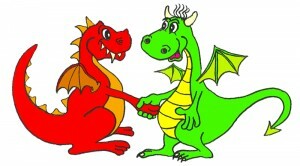 As they learn these various character and life skills such as respect, confidence and self control, they are rewarded with stickers of parts of Dave the Dragon until they have completed the course and become Power Dragons themselves! 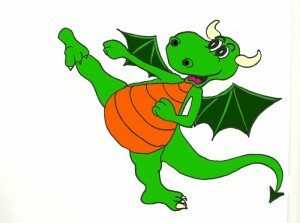 Naturally, Power Dragons also provides the children with excellent exercise which will help them build their strength and co-ordination in a fun atmosphere.